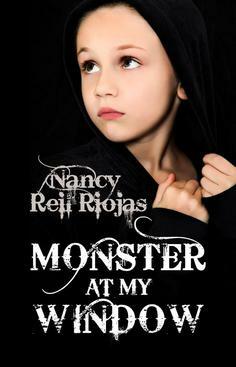 Author ~ Science Fiction ~ Sci-Fi ~ Young Adult ~ Childrens' ~ Literary Works by Nancy Reil Riojas ~ Sci-Fi ~ U.S. Copyright Office, Washington, D.C. Nothing could be closer to the truth as well as the most difficult achievement in the art! We expect instant results on devices, hence I craft page-turning scenes in my mind and do my best to articulate the action as if a movie, taking you somewhere you have never been before ―but with my keyboard. I want my scenes to play out visually, right before the reader's eyes . In the last few decades, movies have trained us to yearn for more detail and action, altering what peaks our interest in books. As a result we still like demure as in love scenes but want more supercharged action scenes. I show and tell them in the following short novels, novellas, short stories , flash fiction, and poems. Note tabs at upper left where generous amounts of excerpts are provided for your review, but if you choose not to and would like to upload any of my narratives now, please google: riojas smashwords (my ebook distribution company). 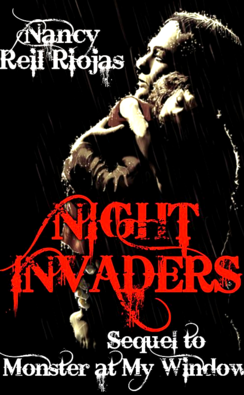 Not for the faint-of-heart, Night Invaders, a short novel, is a fictional allegory depicting man sacrificing humans to protect the majority thereof. It is in the works (see excerpts) and very near completion, so please stay tuned if you indulge in Sci-Fi. Like all my other stories, I began writing this one with a purpose, a need deep down inside to convey an atrocity in our society that requires our undivided attention, specifically man-made products, medications, and foods that cause death. In some cases our U.S. government cares more about the bottom dollar than the health and well-being of its compatriots. Even though fiction, this book shows and tells reality, an ugly fiend called cancer and countless other diseases that have taken millions of our loved ones to their graves. This is my way of center staging truths that most people choose to ignore. I cry out to the fresh minds to infinitely scrutinize food, clothing, products; those everyday items that we eat, touch, breathe, and wear. Save yourselves and your families. ​Synopsis: Sin is never through. A quiet community in Texas undergoes a shocking revelation when fiends infiltrate one hundred feet beneath a local's land. Selected lawmen and retired military, paid $1,000,000.00 each attempt to rescue innocent men, women, and children who serve as slaves for "Project O.D." where the U.S. military train superhuman beings to kill and win wars in lieu of sickly humans whose population notably declines. Please click the tab above for several supercharged action scenes which are my favorite words to express. 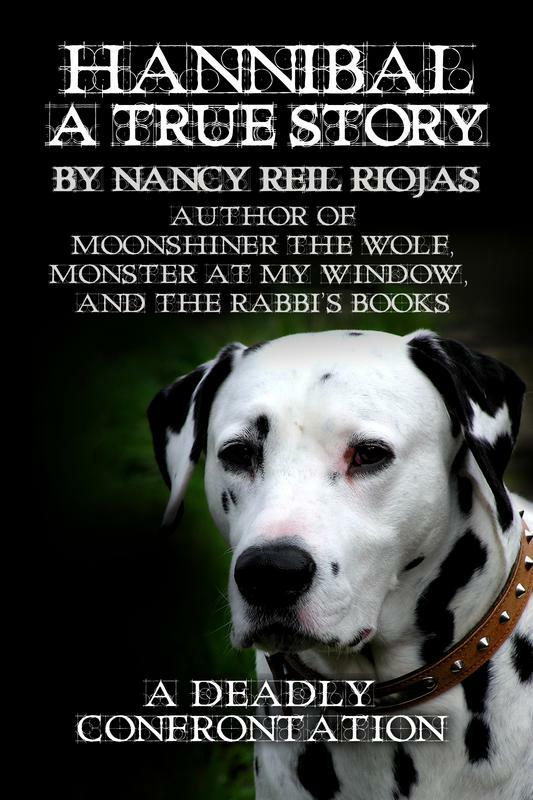 Moonshiner the Wolf, a short novel, illustrates an endearing, decades long story of hardships and everlasting love. 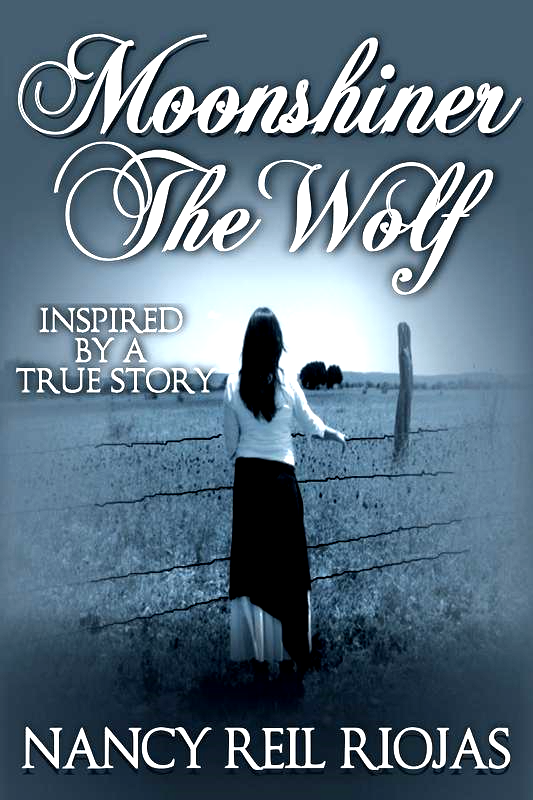 A fiery character based on a real Texas woman faces obstacles with gritty conviction yet lives to one hundred and twelve. Her loyal friend, the silver alpha wolf Moonshiner, displays unconditional love that rules him to defend her at any cost, which helps to accomplish her dreams, and after death, his spirit returns to join hers. The synopsis, a demure scene, and several supercharged action scenes just a click away. Please click tab above for supercharged moral evil they endure. Hannibal ~ A True Story, not for the squeamish, is a fast-paced novelette, much longer than a short story but shorter than a novella. It has sold more than any other narrative I have written as of yet. 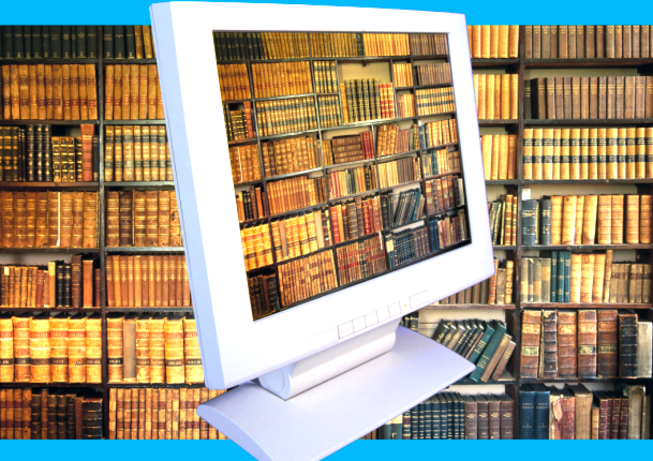 Not surprisingly, reviews are diverse as some readers cannot read the story objectively. Those that can read Hannibal uninfluenced by personal feelings or prejudice leave good ratings. Hannibal has been downloaded thousands of times and shifts in and out of first place in ITunes / Ibooks "Theatre" category in several countries throughout the world, but not in the U.S.A. Am not quite sure what that means. Told in first person, the main character elaborates on experiences with an unfriendly animal she had to face up to and why. Please click on Novelettes tab above for a synopsis and several exciting excerpts. 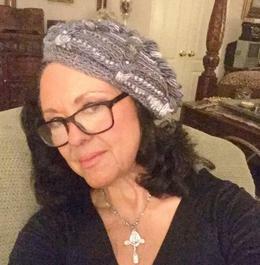 "So my undying author spirit hunts for words that befit its authentic voice and for a perfectionist editor from whom it will learn yet shall not sway the spirit with something that isn't so. 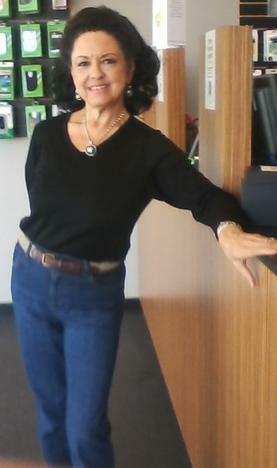 Until then I am my spirit's editor." The Gran Torino is a lighthearted true "pocket sized" story free for your enjoyment. 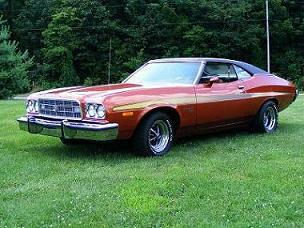 Click "The Gran Torino" tab upper left. Flash Fiction is succinct with a beginning, middle, and end, same as other narratives, however it can be read in less than five minutes. Theme of the story, "They no longer build cars like when we fell in love with them." 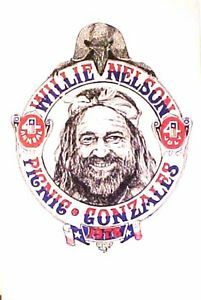 The Texas Willie Nelson Concert, another true, light-hearted pocket-sized story that takes only 4 minutes of your time. If you do not LOL, it's sure to put a smile on your face! Deserves its own tab, upper left.